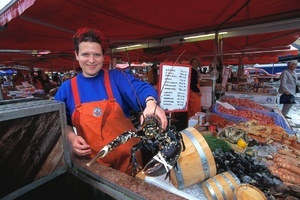 Enjoy and Travel Norway with Nordic Saga Tours to see the best of Norway from North to South. Day 1 : Welcome to Oslo! 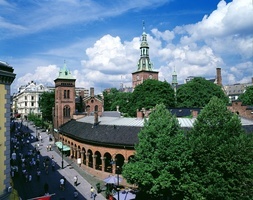 Arrival in Oslo and car transfer to your centrally located hotel. 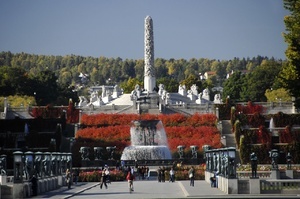 Day at leisure to explore on your own and visit famous landmarks such as the Viking Ship museum, The Vigeland Sculpture Park, and the Holmenkollen Ski Museum. Overnight in Oslo. After breakfast, travel like the locals used to, onboard catamaran, the MS Geirangerfjord II on the route from Alesund to beautiful UNESCO Geirangerfjord. In 3 hours, you will sail in three famous fjords enjoying spectacular landscapes including the Seven Sisters and the Suitor waterfalls. Later we take the cruise back to Alesund. * from 24JUN-17AUG, take the bus from Geiranger to Alesund. The route goes up the spectacular Eagle Road and to Eidsdal where you cross by ferry to Linge. From Linge, you continue via Sjøholt to Ålesund. Late arrival back in Alesund. Evening at leisure. Midnight the Hurtigruten ship continues to cruise through beautiful coastal scenery towards Bergen. Upon arrival, transfer to your hotel. 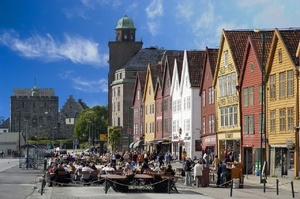 Rest of the day at leisure to explore Bergen on your own. 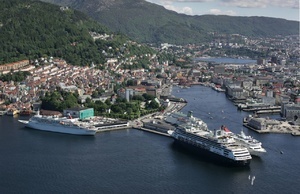 Overnight in Bergen (B). 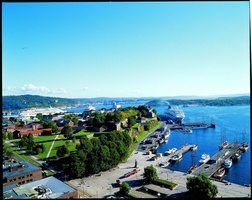 Your main luggage will be picked up at your hotel in Bergen and safely transferred to your hotel in Oslo. Early afternoon, take a short walk to the pier where you board the boat that takes you out the narrow Aurlandsfjord, crossing the main Sognefjord, (the longest and deepest fjord in the world), to Flam. After a short stopover, board a cogwheel train to Myrdal and experience Flam Railway. The scenic 12-mile route between Myrdal and Flam is one of the steepest non-rack railway tracks in the world and an engineering marvel winding its way down to the picturesque village of Flåm. At one of the stops you can get off the train to take pictures of the waterfall above. In Myrdal, board the Bergen Railway Train for Oslo*, traveling in comfort class, passing towns and farm country as well as the highest point on the railway, Finse at 1222 meters above sea level. 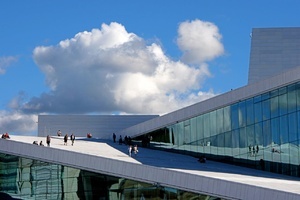 * Depending upon your travel plans, you can travel to Oslo Central Station or Oslo Airport Station. Geirangerfjord & Norway in a Nutshell was my best holiday ever! We had such a good time! We enjoyed it from the first day to the last one . Very good job , Nordic Saga. We will recommend your agency to all our friends. You may customize this tour by adding hotels and activities of your choice along the way.